Meet Marie. She created this site. She is also a real estate matchmaker. Marie knows most of the good agents around Bellingham and she’d be happy to match you to a local agent that is a perfect fit—at no cost to you! Convenient, Family Oriented, & Friendly. This up-and-coming neighborhood offers a vibrant atmosphere filled with diverse restaurants, entertainment, and shopping. Home to many young families with children, Roosevelt is an affordable neighborhood brimming with outdoor offerings and city conveniences such as easy freeway access. The established neighborhood has a very quiet, residential, and homey feel while being just a short walk from everything imaginable. 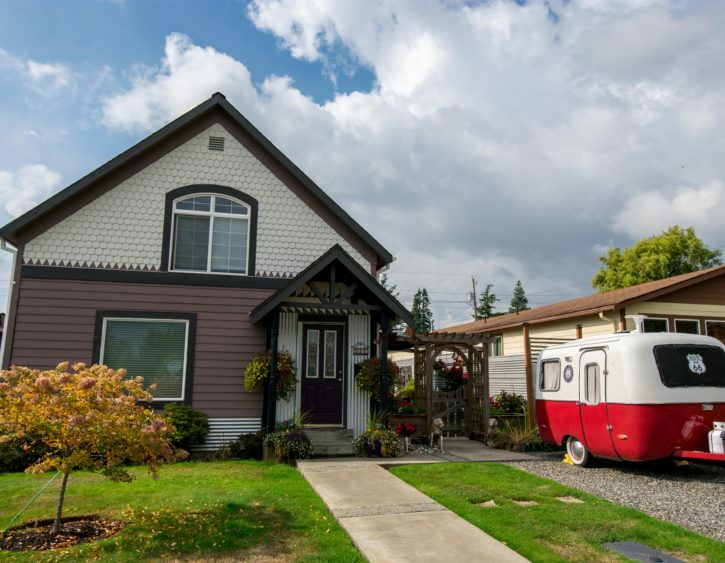 The more classic homes of this area tend to have larger lots than other centrally located neighborhoods, giving residents a chance to utilize private outdoor space as well as the gorgeous public parks of the area. Those looking to spend less time in traffic and more with the family can enjoy pleasant neighborhood and woodland strolls to shopping, fantastic food, entertainment, and gorgeous parks. Connected by trails and quiet streets, kids often walk to the quality schools located throughout the neighborhood. Lots of playgrounds and community spaces make staying active or taking little ones on play dates easy to keep in the daily routine. Exploring Bellingham creator, Marie Bjornson, is a real estate matchmaker. After 15 years as a mortgage professional in Bellingham, she knows just about every good real estate agent out there. Looking for a perfect realtor for your situation? Most realtors have different strengths. 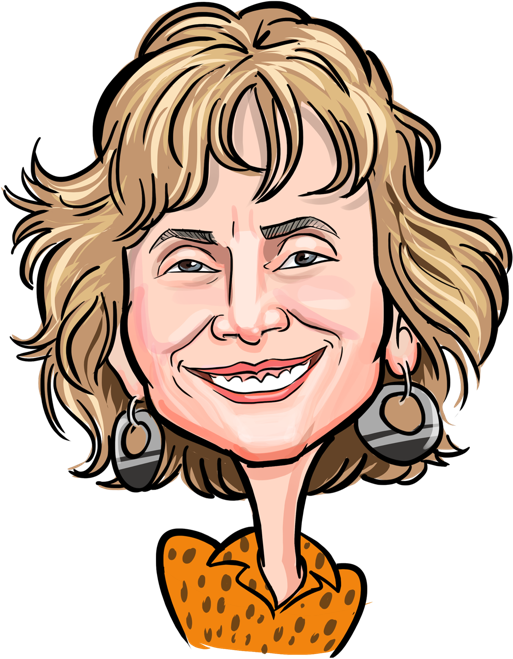 Marie would be happy to match you to a local agent that is a perfect fit—at not cost to you! Spend the day on outdoor adventures and head out for a dinner of delicious local fare. 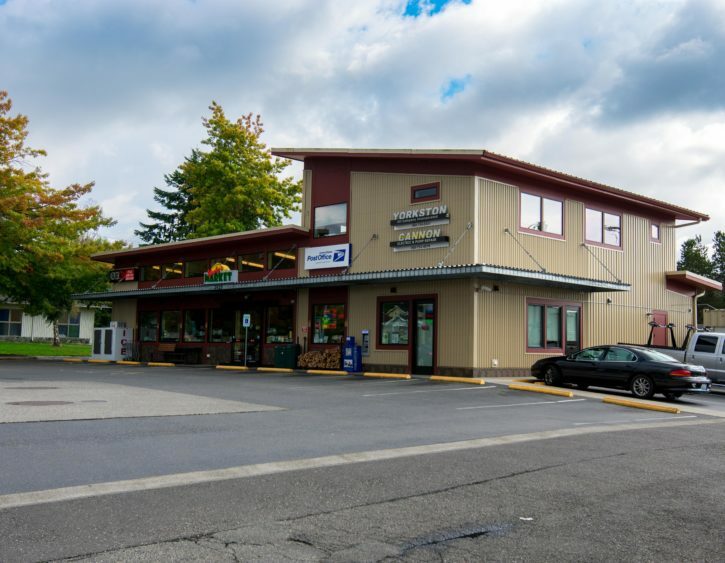 With local favorites like Kulshan Brewing Co., El Rinconcito, Bob’s Burger & Brew, On Rice Thai, and much more within reach, there’s always some delicious cuisine to indulge in! In the Northwest corner of Roosevelt, you’ll find Barkley Village—home of numerous conveniently located contemporary amenities such as popular restaurants, Haggen Food & Pharmacy, and the state-of-the-art IMAX theater. In the heart of the neighborhood, Roosevelt Park is a top choice for families—it’s huge playground is ready for hours of play! The sprawling Whatcom Falls Park is also right in the south end; the park is a scenic expanse of trails and streams that make it easy to get lost in nature for a day without having to venture far from home. This site was created and is maintained by Marie Bjornson. Marie grew up in Bellingham, is a mortgage lender and certified public accountant. This site was created to promote all the ins and out of the greater Bellingham area and help those who want to move around or to it find out more about all the nooks and crannies of what Bellingham has to offer. Join Bellingham Artists Social Club to Meet New People & Get Inspired!